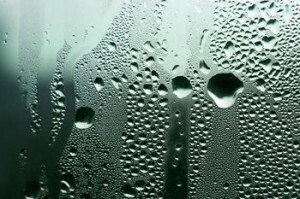 Normally, you would build your roof in a sloped position so that water would drain itself naturally because of the gravity. 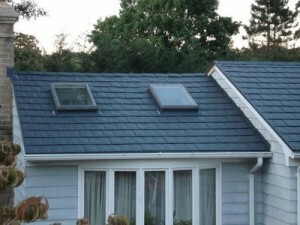 With a flat roof, you have to deal with standing water and when you have skylights installed; this can only lead to leaks. 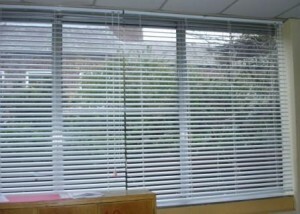 This is why you need your skylight to be specially protected. 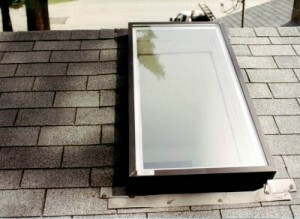 One way to protect your roof is with a curbed skylight. 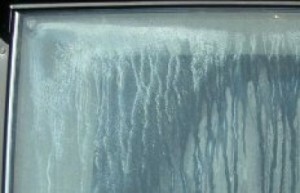 Because of the curb shape, water will not leak inside the house. 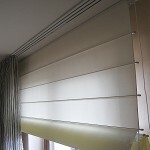 The juncture of the roof and skylight is protected through the use of some cant strips attached on the curb. 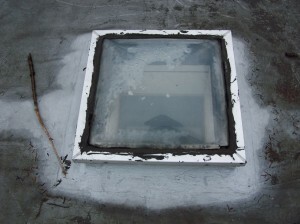 Actually, curbed skylights are a must on flat roofs. 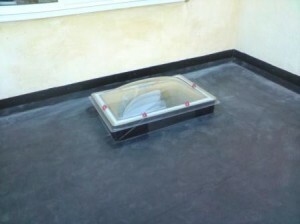 The way skylights are designed by builders is making water to drain quickly from their surface. 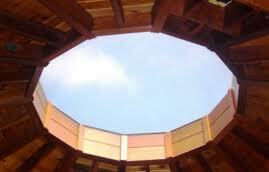 Rounded skylights have domes. 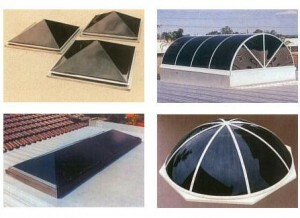 Domes come in more than one shape, from simple to pyramids with vents and pitched skylights that don’t allow water to stand on them due to the angle at which they are installed. 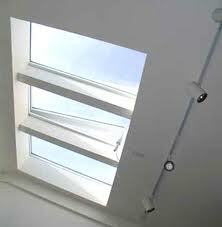 You can find them at dedicated manufacturers that focus solely on flat roof skylights. 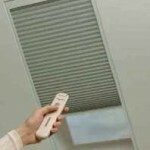 They have vents where they sell or you can buy from them directly. 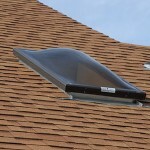 All in all each house needs a special skylight depending on its type. 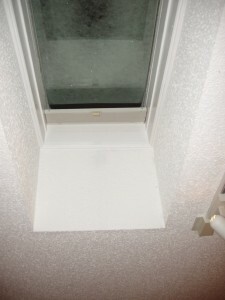 Not all houses can use the same skylight.